Originating from Paris in 2016 Real D, Jus Jam (soundcloud), Kerstone, Robin Riccitiello and creative director morningradient decided to join forces to launch this amazing vinyl label – Khasia Hills. Khasia Hills are a very unique label in many different ways, inspired by Meghalaya in Eastern India, this amazing geographical location is home to the Khasia Hills itself, which feature some of the most awe-inspiring “majestous palm trees in the world”. A breath of fresh air in a cramped music industry, on each and every vinyl you receive a special hand drawn palm tree by the remarkable Cambodian/French painter Mr. Syphol Moeur with label co-founder morningradient designing the sleeve. It is easy to see that a significant amount of thought and effort has went into the fine details of this label which also comes across in the material they release. 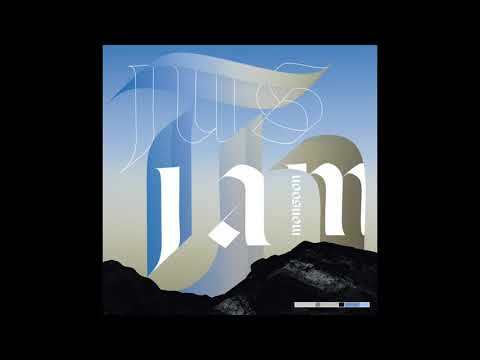 Release number three for Khasia Hills comes in the form of ‘Monsoon’ [KH003] by one of the labels founders, Jus Jam. This 4-track EP is due to be released next month and features one track that we are extremely excited to premiere, track 2 on the A side ‘Late Night’. Heavenly sounds and blissed-out pads are blended together to produce a pure haze of house lushness something that Jus Jam is well known for. This record starts out with some divine piano keys in the company of always enjoyable bongos, perhaps inspired from the South Asian theme of the label. Taking its time to gently build-up to the emotional percussive groove it is, the varied vocals and horns add great depth and width to this track. Make sure to grab yourself a copy upon release here.